Enrich your skill with teaching the art of deep relaxation, Restorative Yoga, during this advanced experiential training. The weekend is designed for yoga teachers who have taken a Restorative Yoga teacher training in the past, been teaching Restorative poses in their classes for at least 6 months, or students who’ve had a regular Restorative Yoga practice for at least a year. *This training includes an opportunity to add on a 3.0 hour mentorship with Nicole Bratt. Full details available below. Please note that the mentorship requires a separate registration (also listed below). This add-on mentorship opportunity is designed as an accompaniment to Claudette & Nicole's 300-hour Teacher Training module, Restorative Yoga: Advanced Teachniques for Teaching the Art of Stillness. 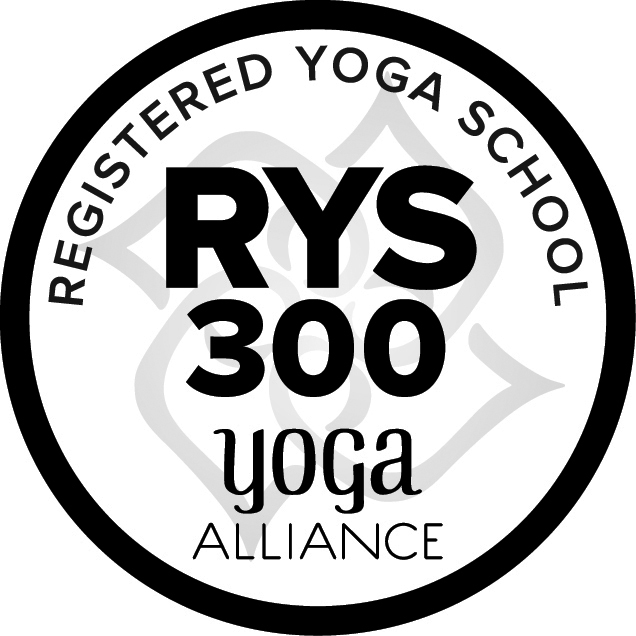 The mentorship includes one (1) 75-minute Restorative yoga class observation, one (1) 75-minute Restorative class assistantship, and a one-hour in-person meeting with Nicole Bratt, E-RYT 200/RYT 500, YACEP, Relax & Renew certified. You will schedule your mentorship sessions with Nicole; she will contact you directly. You must be available Sunday evenings for the observation and assistantship sessions; we're sorry, no exceptions. Upon completion, you'll earn you 3.0 additional Contact Hours. Mentorship must be completed by January 31, 2019. Capacity is limited to 6 mentees. Please note: Only students who have take a prior Restorative yoga teacher training with Nicole are eligible for this mentorship. 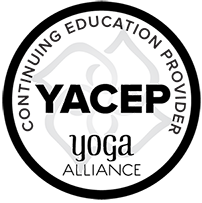 This teacher training and mentorship are open to anyone, part of our 300-hour Advanced Teacher Training program, and qualify towards Yoga Alliance Continuing Education Credits (CECs). If you are taking this workshop toward your advanced teaching certification, please register for the 300-hour program in advance.